The Montessori School of Maui provides a comprehensive curriculum from early childhood into adolescence by following the principles, spirit and philosophy of Dr. Maria Montessori’s method of education. This approach features a collaborative learning environment to stimulate each student’s critical thinking skills, cultivate inquisitive minds and empower children to actively participate in the rapidly changing environment of the twenty-first century. 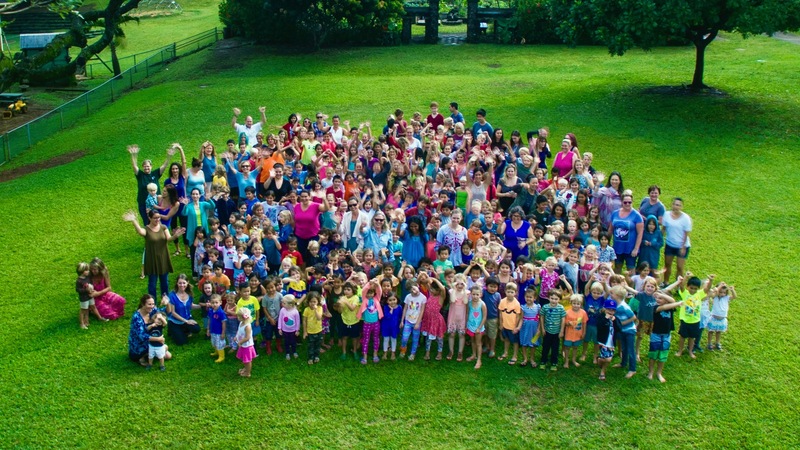 The Montessori School of Maui is a non-denominational, non-profit 501©3 corporation licensed by the Hawaii Council of Private Schools and the State of Hawaii Department of Human Services. The school is also accredited by the Western Association of Schools and Colleges (WASC) and the Hawaii Association of Independent Schools (HAIS).